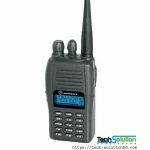 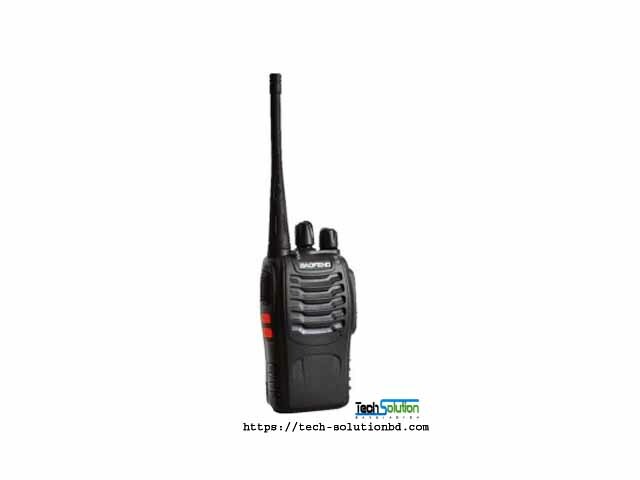 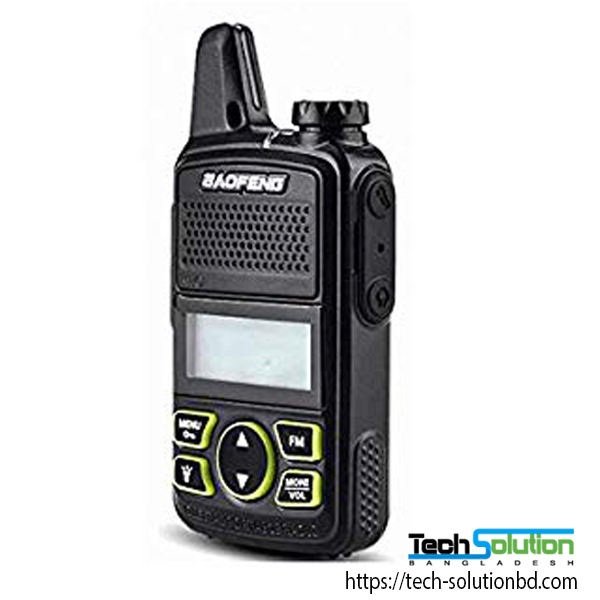 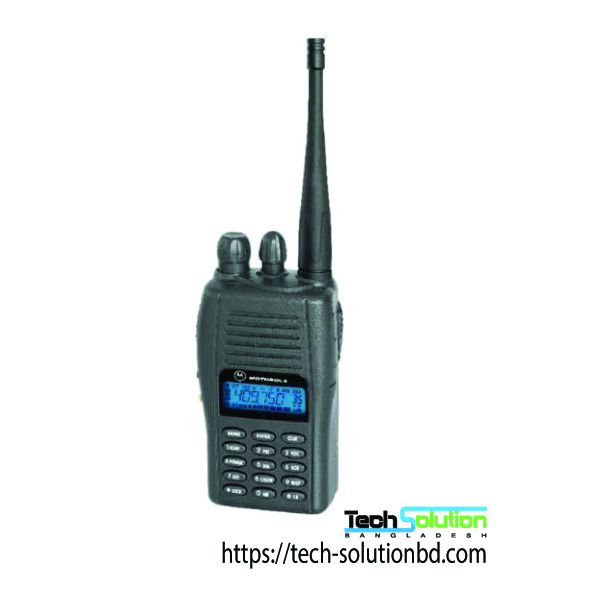 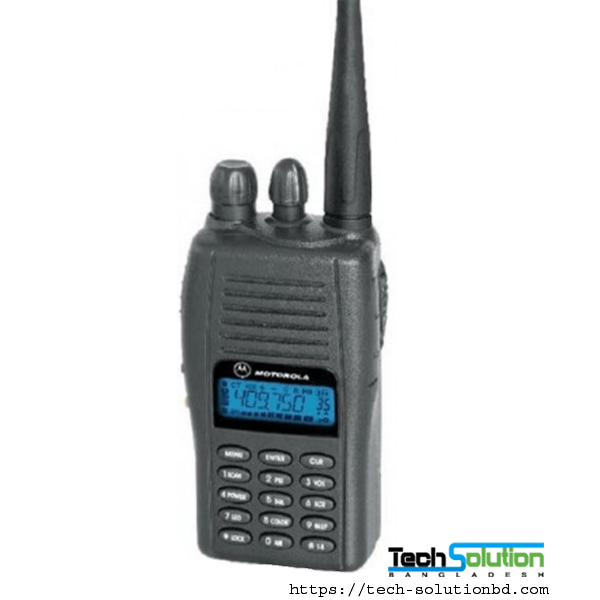 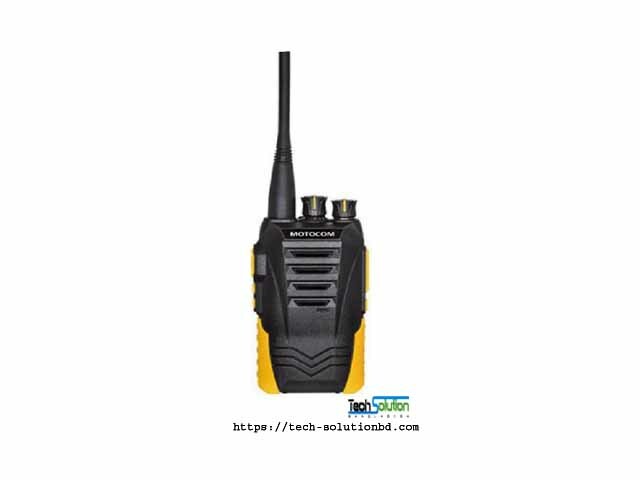 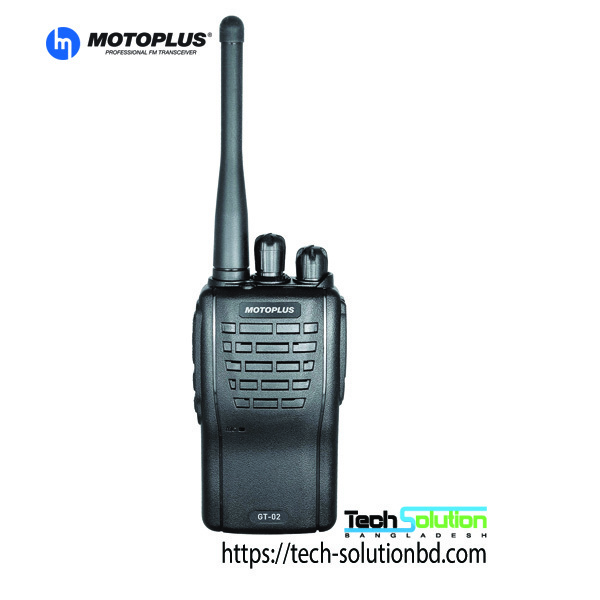 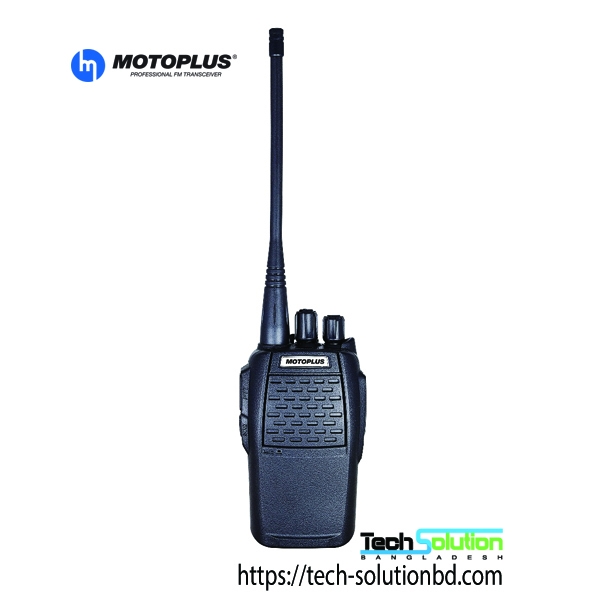 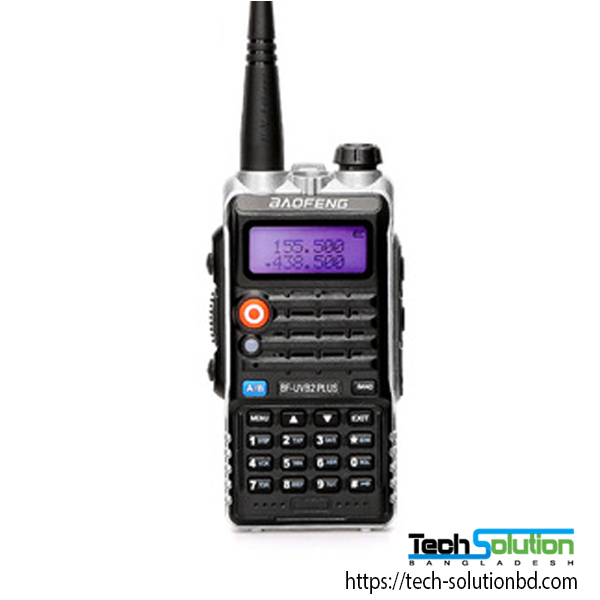 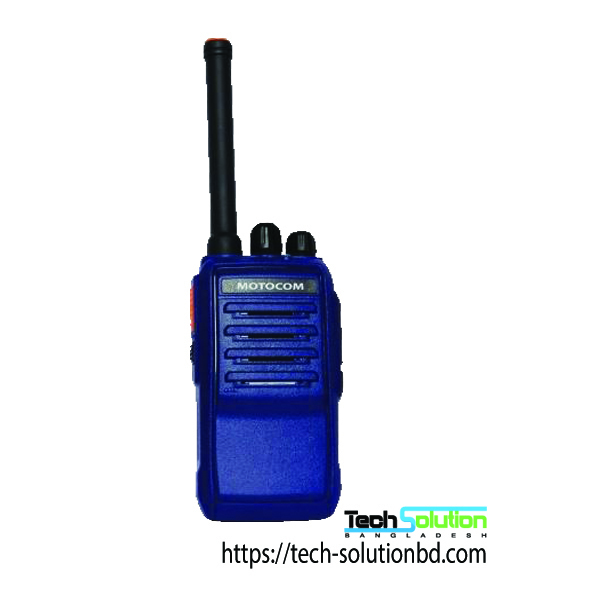 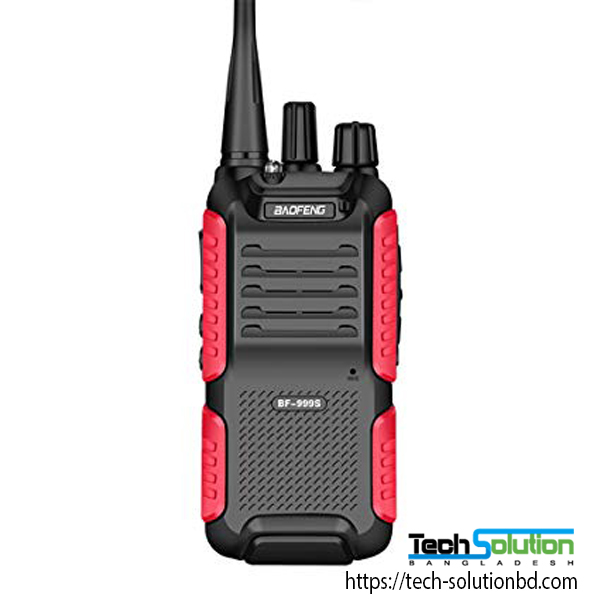 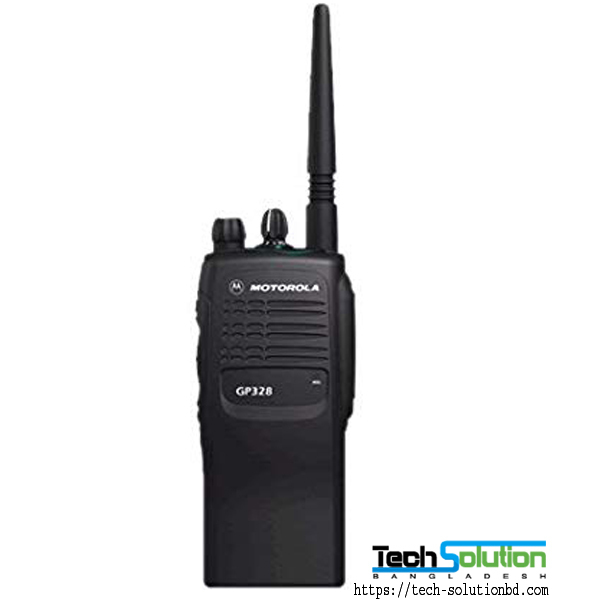 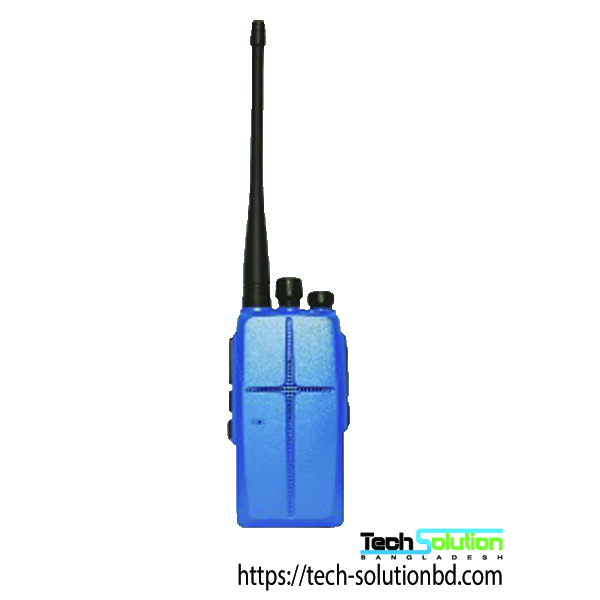 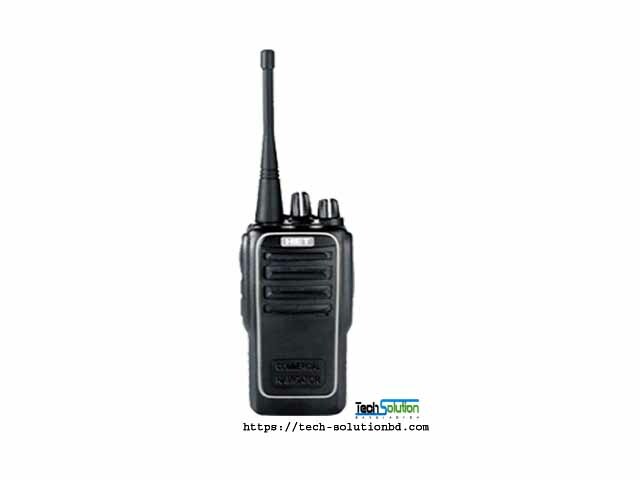 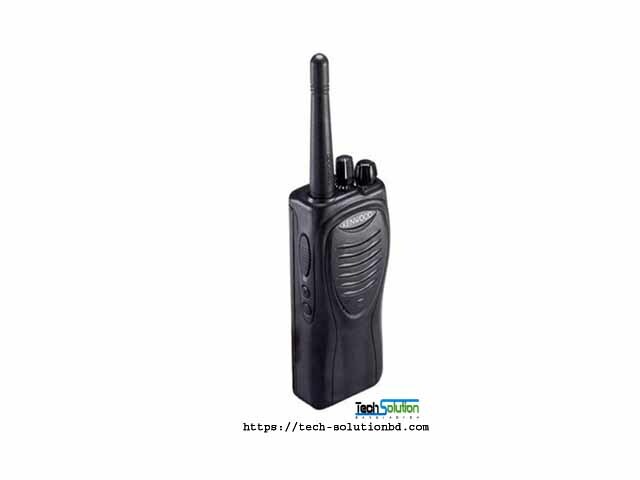 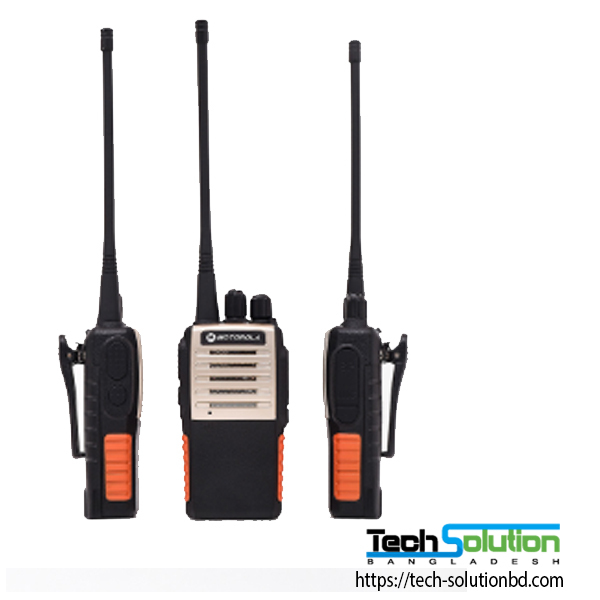 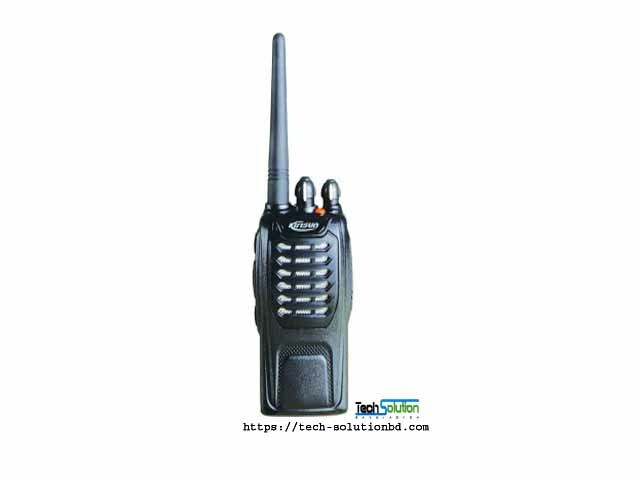 MOTOROLA GP-1000 Long Range Walkie Talkie – Tech Solution (BD) Ltd.
. signal strength, power output: 10W improve excellent communication ability up to 4km. 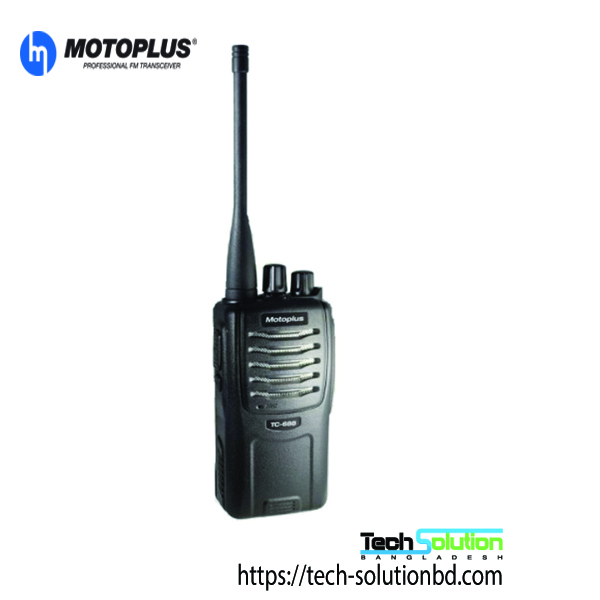 Motorola GP-1000 has a very aesthetic design, the front of the machine owns white silver alloy plate makes the machine becomes luxurious. 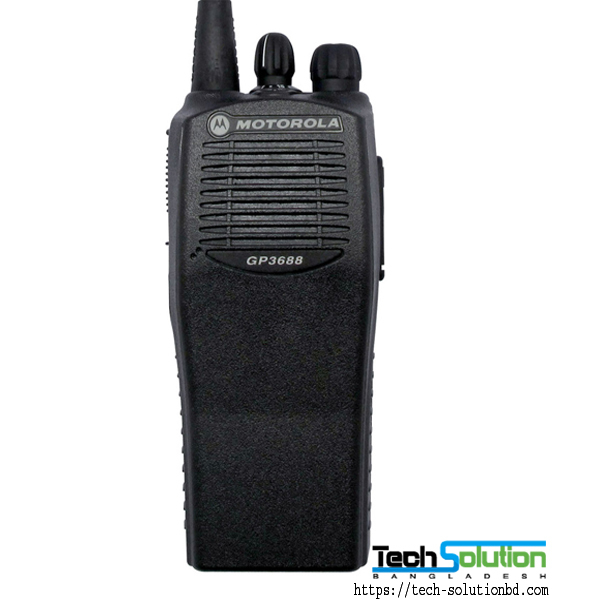 The sound of the machine is Motorola’s investment in digital audio chips to deliver extremely clear sound. 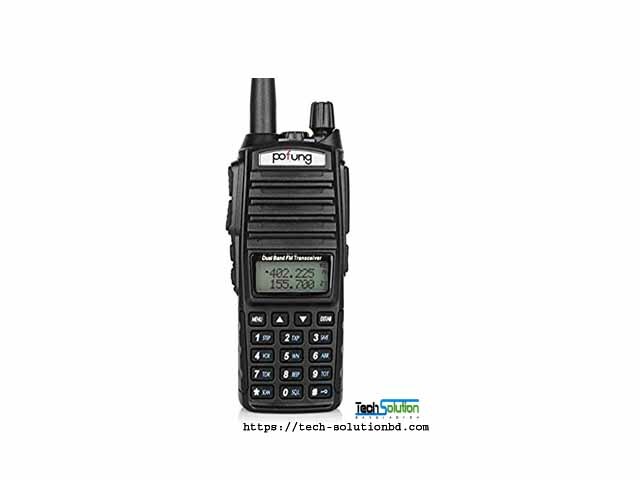 Compact, lightweight yet extremely portable, weighing in at 250g. 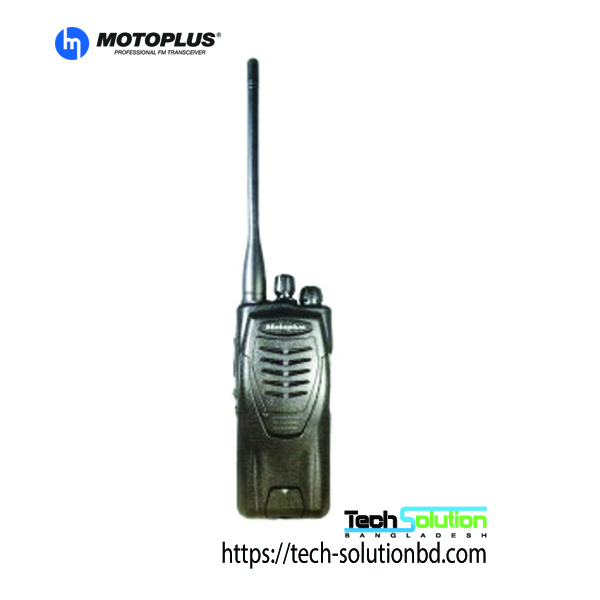 Motorola GP-1000 is equipped with ultra-fast 3000mAh battery with Li-ion battery technology, very suitable for its capacity. 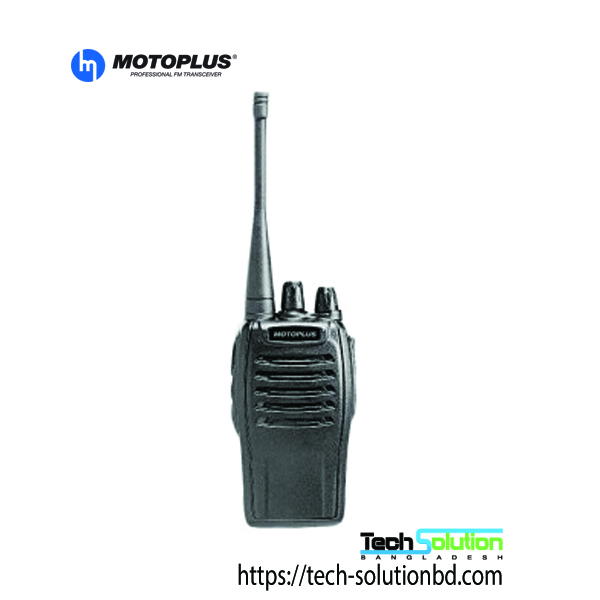 Battery life is up to 36 hours, 15 days standby time. 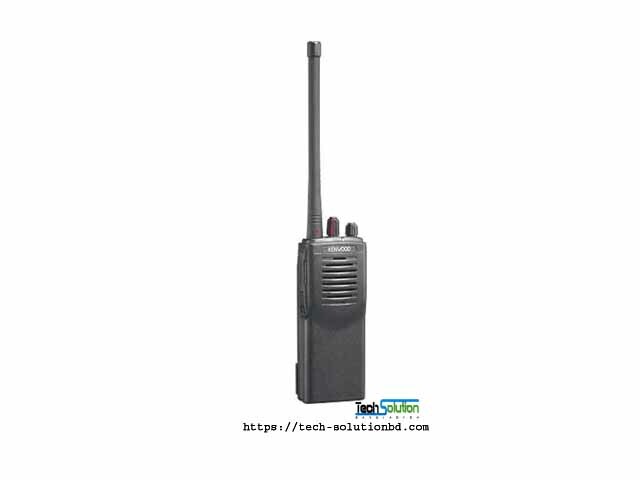 With the capacity of 10W reception in communication conditions up to 4km, the inner city 2.5km. 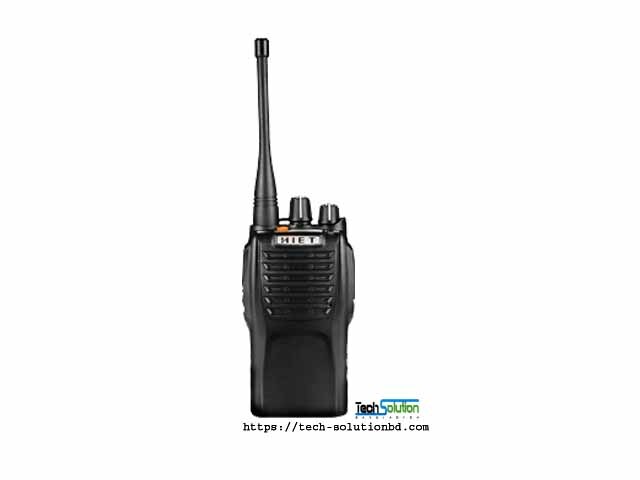 The cuffs are equipped with FM radio receivers that can hear a wide variety of channels for security guards or recreational workers during breaks. 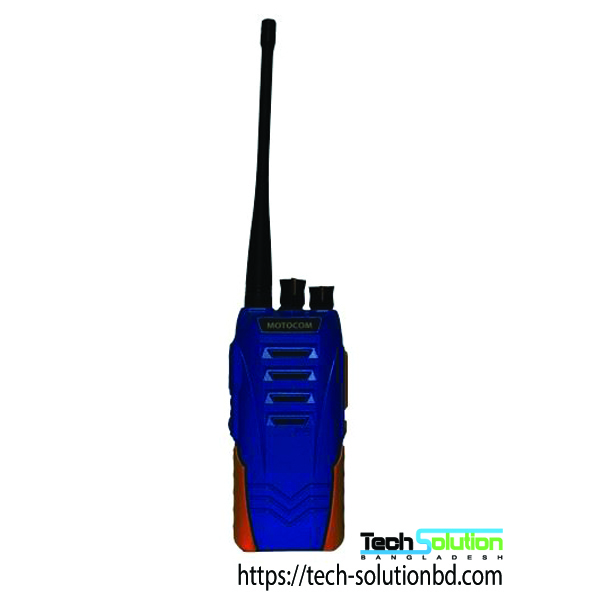 Dimensions (W x H x D) high x depth): 50 x 120 x 25 mm. 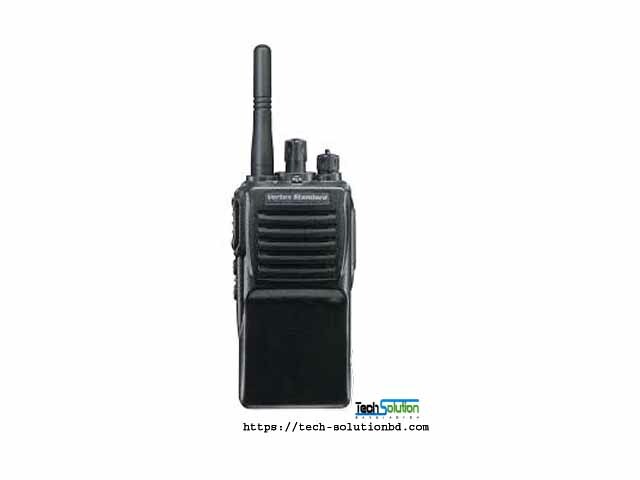 + Inner City 2 – 3 Km. 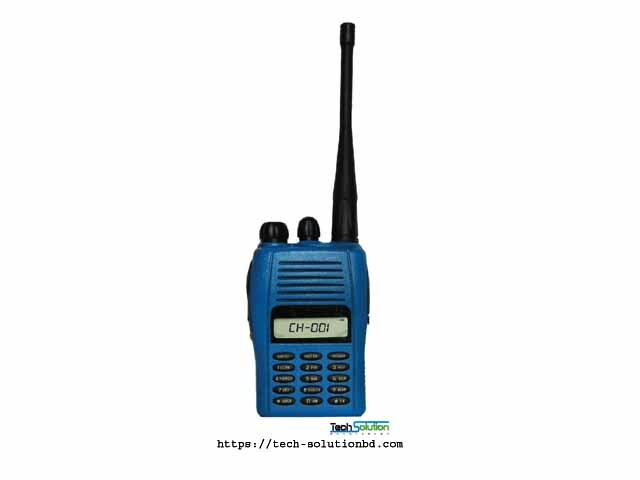 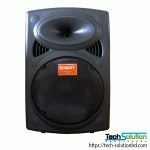 For building 25-40 floors, UHF frequency is very good.